Our highly trained and compassionate health care team goes above and beyond to develop very close relationships with our clients and patients. 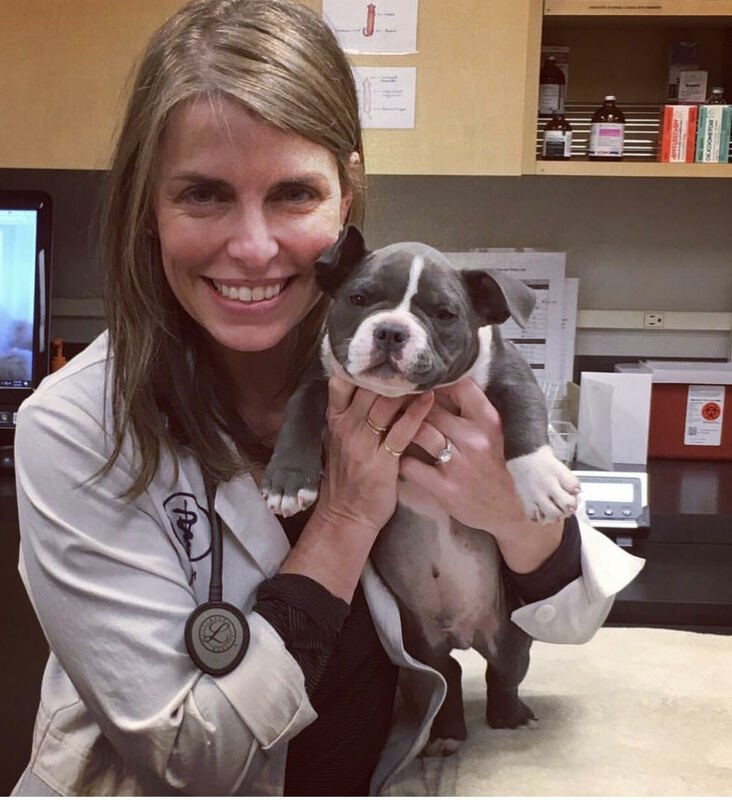 We consider each pet to be unique and we tailor our services to provide comprehensive care that matches the needs of every pet's life stage and lifestyle. PetWell is among the elite veterinary practices in the nation, being certified by AAHA (American Animal Hospital Association) and our progressive approach maintains the most up to date medical protocols considered to be the highest standard in veterinary medicine.